Do you own an Android smartphone? Well, Android is the preferred option for most users as smartphones are available in a wide price range. 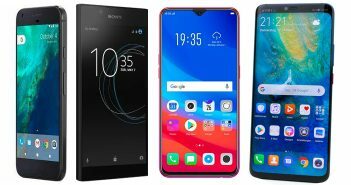 You can get a smartphone below Rs 10000 and also a smartphone above Rs 50000. Android smartphones run pretty smoothly and are exceptionally easy to use. 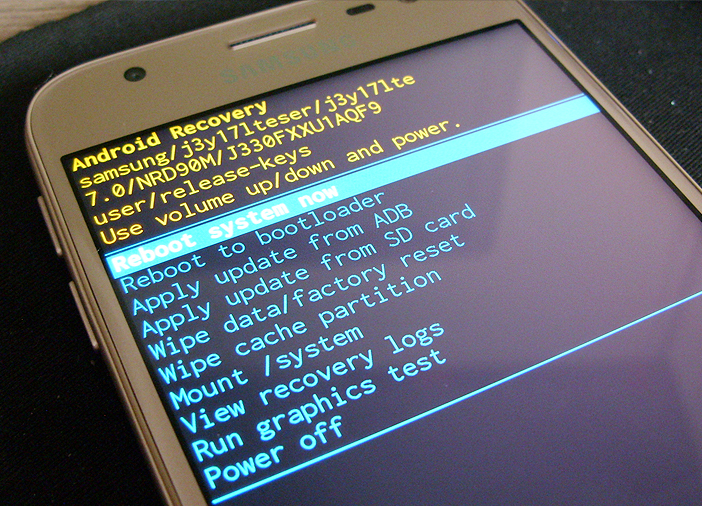 However, one problem that is common on most Android devices is rebooting. This has become a growing problem regardless of the brand or model. One common question among most Android users is, ‘why does my smartphone automatically restart?’ If you are going through the same trouble and are looking for a solution, we can help you. 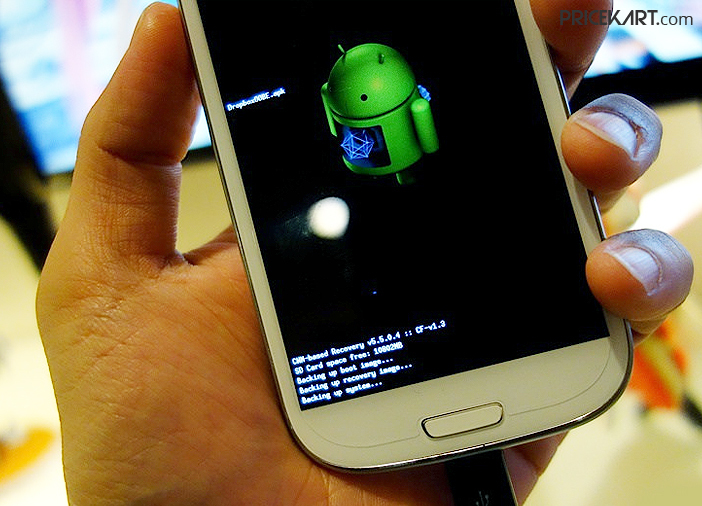 All you have to do is, follow a few simple steps to stop your android smartphone from restarting. Google Play Store is like a vast ocean of exciting apps. It is impossible to scroll through Play Store without finding an app that interests you. However, when we download all these apps, it takes a toll on our smartphone. But the problem arises when we forget that these apps exist on our phones. These unused apps take up a lot of storage, RAM and battery. This could be one major reason why your smartphone keeps rebooting. Get rid of all the unnecessary apps and data to boost the performance of your smartphone. In the haste to get rid of all the unwanted data, to clear memory, we start messing with the systems apps. If you tend to do that, then heed our advice and stop this habit immediately. These systems apps make sure that your smartphone runs smoothly. Additionally, systems apps are pre-installed on your device and are not found on Google Play Store. If you have disabled these apps, that is the cause of your android smartphone rebooting automatically. Make sure to enable these as they are important for your phone. This problem might not be common among most Android phones. This is mainly because most smartphones come with a non-removable battery these days. Nevertheless, if you still own a smartphone with a removable battery, then that may be the cause of the automatic rebooting. Removable smartphone batteries tend to become loose and causing your smartphone to switch off. So, if the battery is not in place, you need to get it fixed. Is your smartphones brightness level high? Is the Bluetooth, GPS, 4G, Wi-Fi turned on when you don’t need them? Are you using too many apps at simultaneously? Well, if you are in the habit of over-exerting your smartphone, it is going to reboot and there is nothing you can do to stop it. Like us humans, even smartphones need a break from time to time. 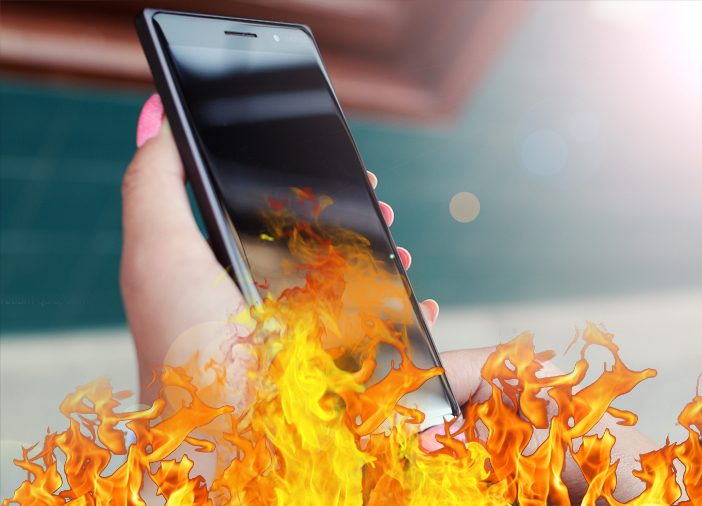 So, if you notice your smartphone heating up, keep it aside and take a break and also let your smartphone cool it off in the meantime. This is a problem we may not figure out at the first glance. When water or dirt seeps into your smartphone it may lead to the power button getting stuck. If your Android smartphone is constantly re-starting and you are not able to figure out why after going through all possible explanations, then you need to check the power button. 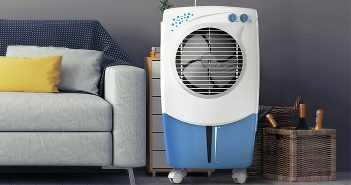 Just make sure that it is not stuck and nothing is stopping its performance. 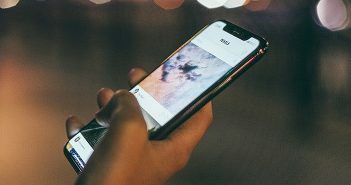 If your power button is all good, then it may be time to consider the fact that your smartphone’s hardware may be faulty.